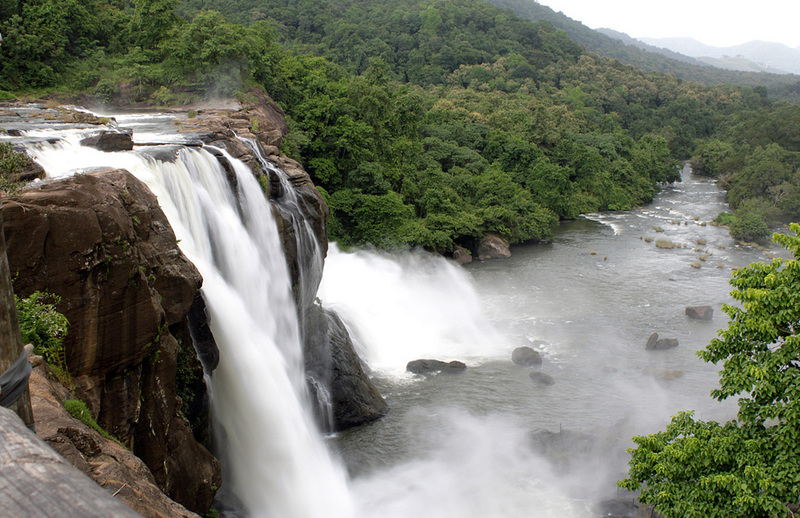 Athirappally Waterfalls is around 78 kms from Kochi City / Railway station (Cochin) and 35 kms from Airport located at the entrance to Sholayar ranges, this waterfall is a popular picnic spot. 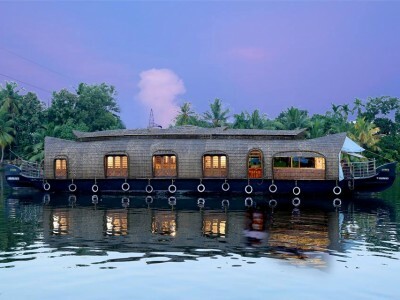 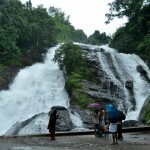 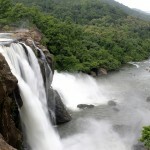 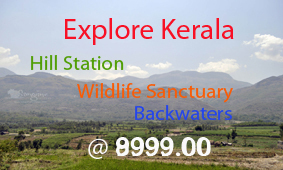 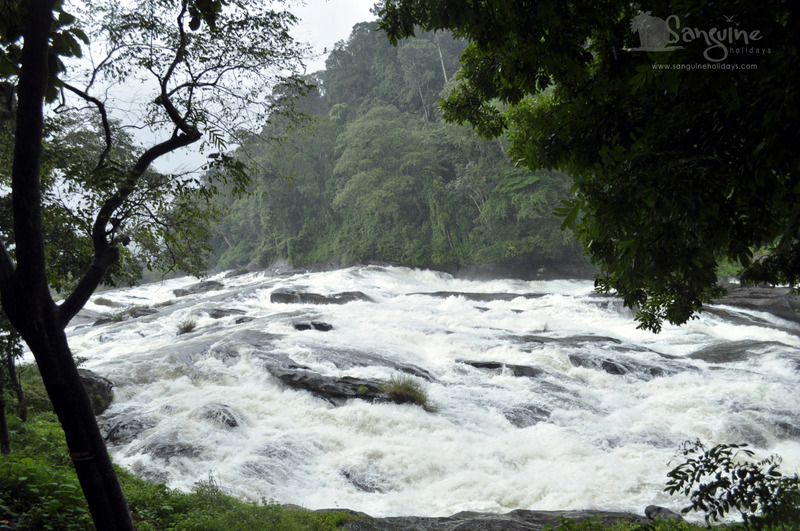 Athirapally Water falls is a part of Chalakudy River and it is approximately 80 feet in height. 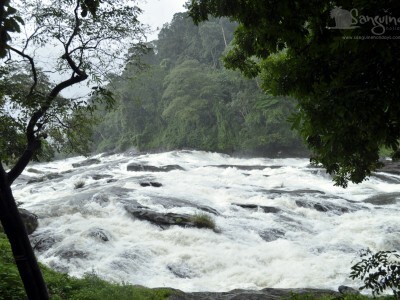 Visiting time : 8 am to 4.30 pm everyday. 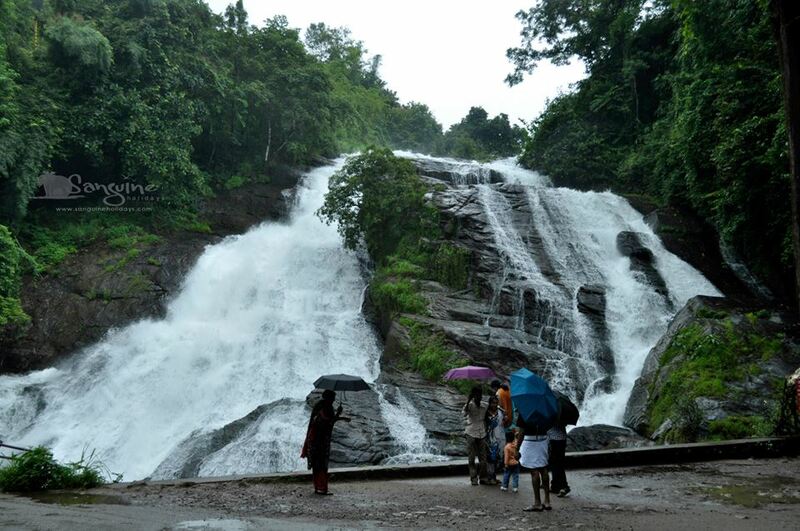 This is the main water fall, you can see it from top and bottom also. 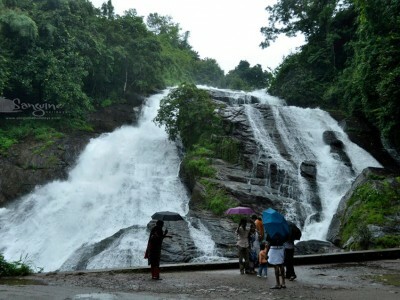 Way to bottom is not much good, be care full while going down chance to slip down..
To the east of Athirappilly is the enchanting but lesser known Charpa falls which plunges on to the road during monsoon. It is a sight to watch and enjoy. 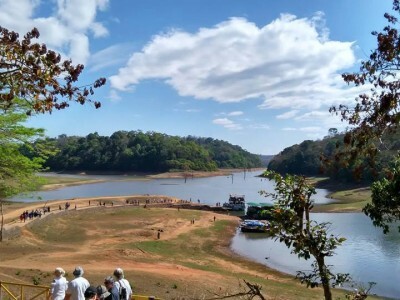 For those who want a little extra recreation there are two water theme parks (Silver Storm & Dream World) nearby with plenty of adventure games and water sports.